LOCATION, LOCATION, LOCATION! 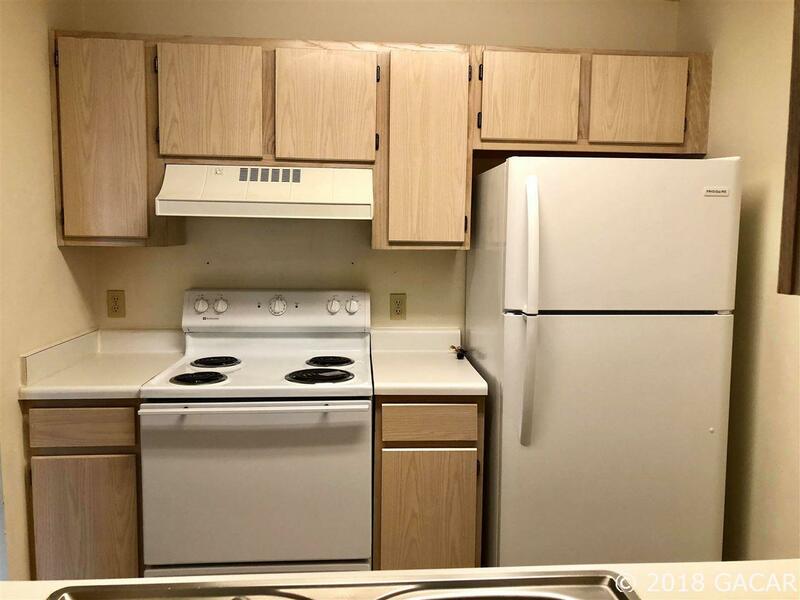 This well-kept unit is practically ON CAMPUS! 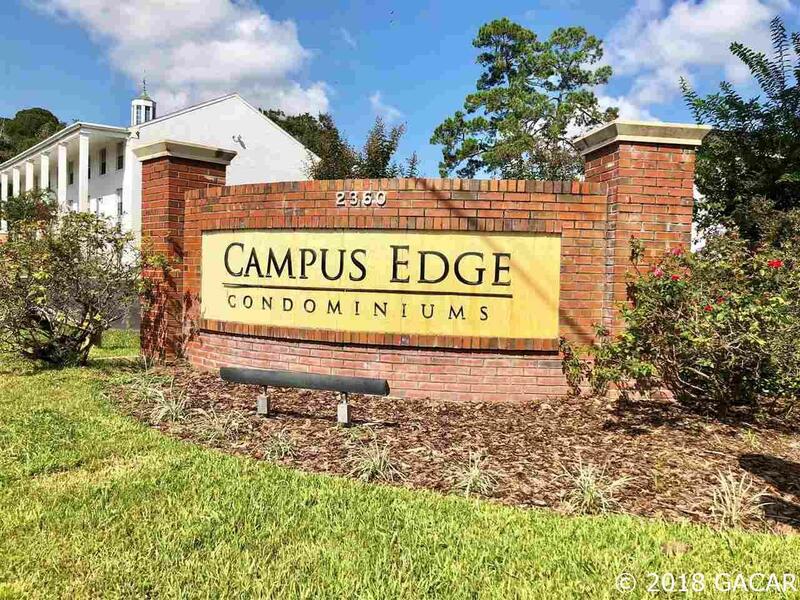 Walk to UF Health/Shands or the Vet School! Walk, bike, or catch the bus to class- bus stop at the entrance of the complex. This 2 bedroom and 2 bath split-plan is designed for students who'd want to minimize distance to the university! Also close to the VA, N Butler Plaza, shopping and restaurants! 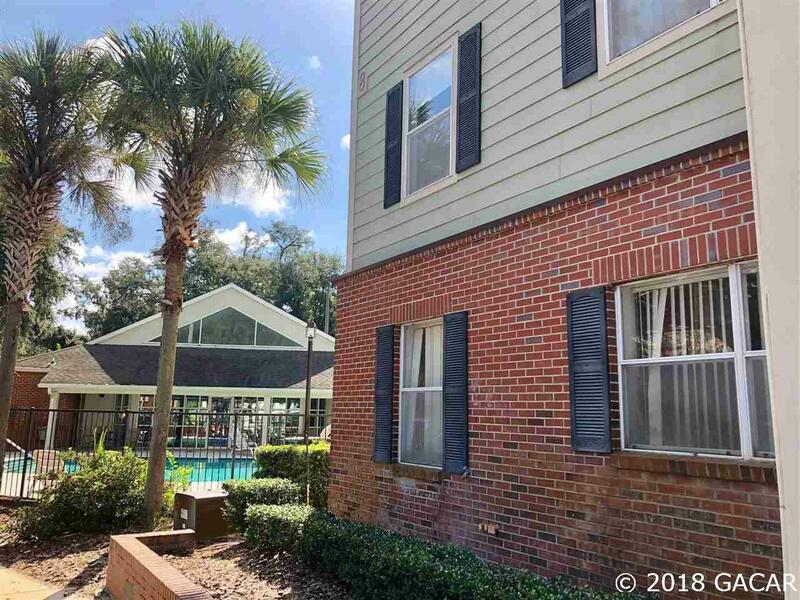 Unit is a quick hop down the steps from the pool/clubhouse/gym. Building 8 is right beside the amenities! Washer and dryer included. 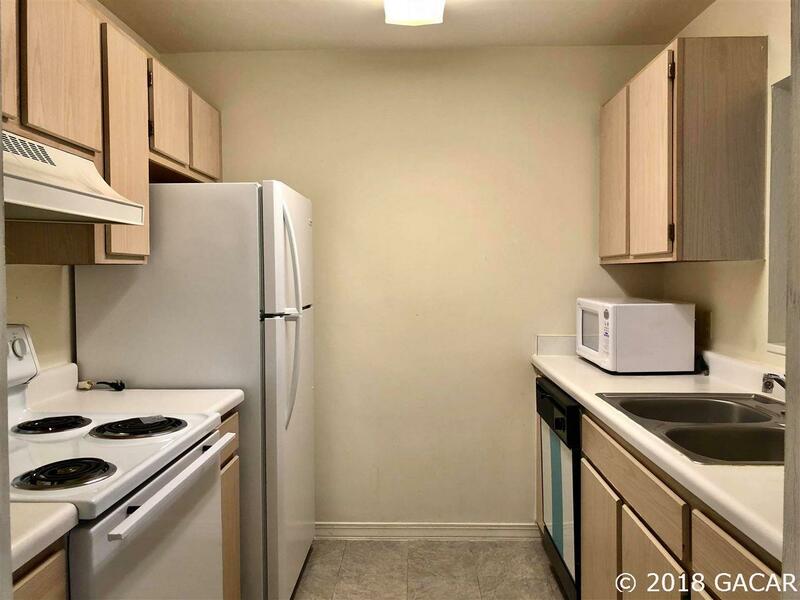 NEW FRIDGE, NEWER APPLIANCES! Freshly painted living room, updated vanities in both baths! 2nd floor unit! This unit is clean and was occupied by owner's children who went to UF. Call now for your tour! Price Reduced!